Winter is coming and I know what we’re all thinking: Ugh, who invited you anyways, winter? In the cold and dry weather of winter, our skin takes some serious, unwanted backlash – dry skin, chapped lips, frostbite, you name it! 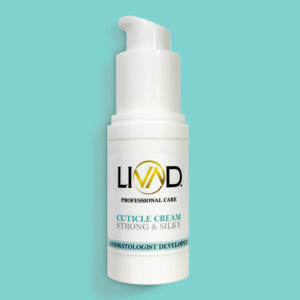 If proper skin care isn’t taken, these conditions only worsen throughout the seemingly endless season. People say to love the skin you’re in and the best way to do so is by taking care of it! Here are some tips to keep your skin glowing and healthy during the long months of winter (even under your bulky parka and cute knit sweater). Freeze! It’s the Skincare Police! Brr! We get chills just thinking about the biting cold wind of winter. Thinking about its effects on your skin? Double chills, double Brr! 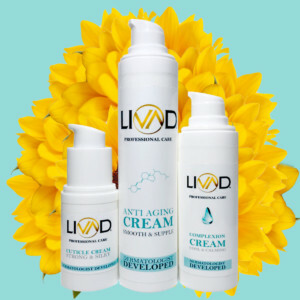 In the winter, the air and wind is cold and dry, sucking the moisture right out of your skin so as a counteragent, focus on keeping your skin moisturized. 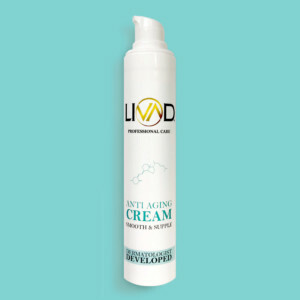 For Normal to dry skin: Use a moisturizer that contains vitamin A. Vitamin A will gently keep the pores open and aid in rejuvenation. 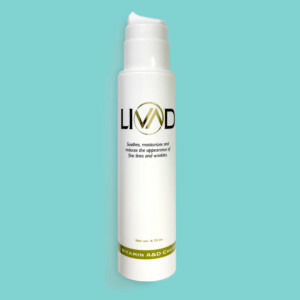 Livad Skin Care’s Complexion Cream uses a bioidentical version of vitamin A that’s great for dry skin. For oily skin or acne prone skin: Use a product that contains retinol because it is stronger than bioidentical vitamin A in opening pores and eliminating oil from skin. For more severe oil clogging, use a cleanser like Neutrogena’s oil-free Acne Wash which contains 2% salicylic acid. 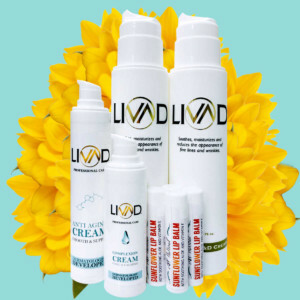 Look out for excess irritation as cold weather will dry out your skin when using these products. 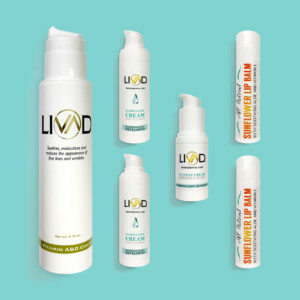 Use them on alternate days to manage your oily skin without causing irritation. 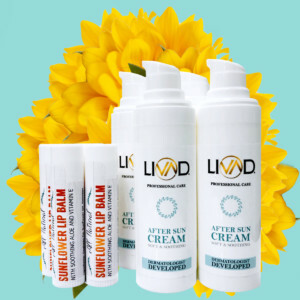 Don’t forget about your lips, either: avoid licking your lips and opt for our all natural Sunflower Lip Balm. If you’re addicted to your lip balm, it may be time to switch. Some lip balms contain ingredients that feel soothing but actually make your lips more chapped! Our all natural lip balm feels soothing AND actually soothes for soft lips year round. “Hot showers and cold weather seem to go together as well as hot chocolate and marshmallows, but you’re going to want to turn the temperature down a few notches,” advises Dr. Prystowsky. Hot showers wipe out your skin’s natural oils, the same natural oils that help your skin hold onto moisture. So hot showers actually dry out out! Thus, it’s important to take warm showers over hot showers in the winter. If your bathroom mirror is steaming up, it’s a sign that you want to turn that temperature down. Keeping showers short (5 minutes or less) will also help. Your main goal is to keep your skin as hydrated as possible, and following these tips will help you do that! 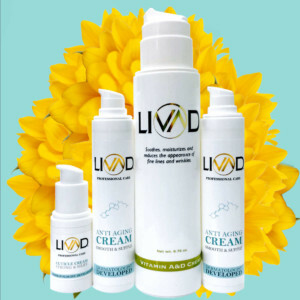 Soaps and cleansers strip your body’s natural oils – a major no thanks in winter! We’re not saying don’t use soap, but rather be mindful of what and how much you’re using. 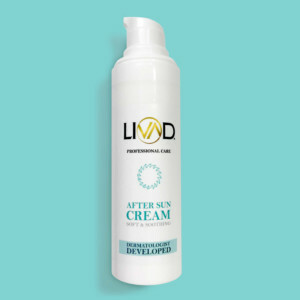 When choosing your winter cleanser, choose ones super fatted like Dove, as Dr. Prystowsky recommends. Dove’s beauty bars and body washes have dry oils that help replenish the oils that are washed away from regular cleansing. 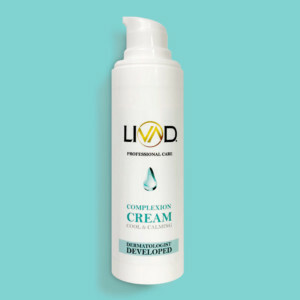 A body oil used after your gentle cleanser will also help.